Expectations are that the meeting should boost the capacity of members to develop strong GCF funding proposal and GCF project concept note, as well as funding proposal development. Emphasis is being placed on refining proposals that have been already submitted to GCF; the key elements when formulating proposals, like mainstreaming gender, environmental and social safeguards, risk; and the Fund’s monitoring and reporting policies. 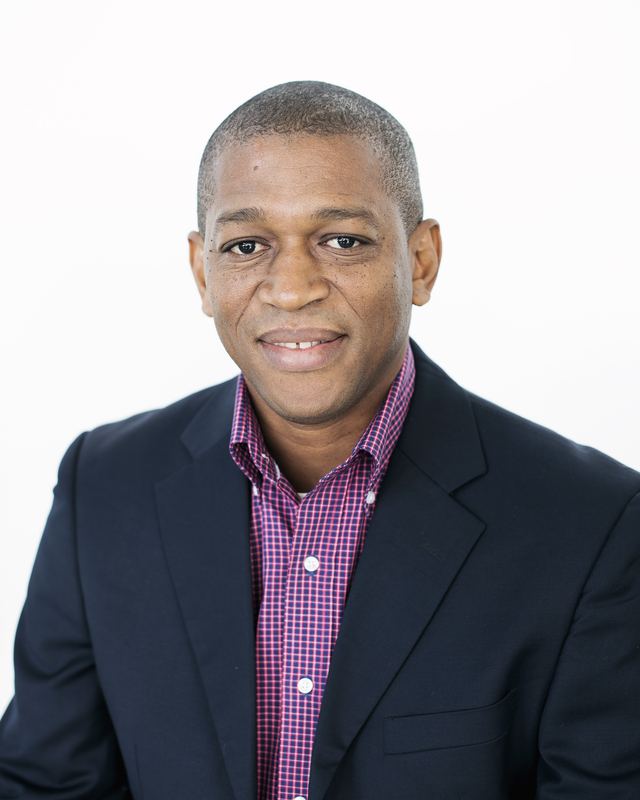 At the meeting, the Centre’s team presented on the Energy-Water-Nutrient Nexus for Sustainable Coastal Infrastructure Barbados (EWN – SCI Barbados), a project to integrate water and energy resource management, while discussing other project pipelines, said Dr Bynoe, who also heads Programme Management and Development at the Centre. “The main objective is for the Centre to strengthen its relationship with the GCF as it seeks to unlock climate financing for the region to build their development resilience to climate variability and change,” he continued. GCF’s direct access Accredited Entities are sub-national, national and regional organisations, which have been nominated for accreditation to GCF by NDAs (or focal points). Of the Fund’s 48 Accredited Entities, 23 are direct access. This modality is a key feature of the Green Climate Fund, which emphasizes the role of robust and competent entities to enhance country ownership of projects and programmes. Dubbed the “Empowering Direct Access workshop” the meeting provided participants with the opportunity to share experiences and knowledge from their various perspectives including those which have already had GCF projects approved and countries with GCF Readiness Support activities underway. Participants also got the opportunity to meet with Readiness delivery partners who can help them to build capacities in their countries or organisations. This, the second meeting, was focused on direct access entities; the first took place in 2016.